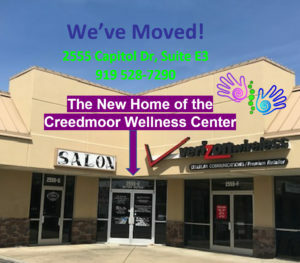 Click the link above for a listing of events outside the of the medical office where Dr. Cheryl Hanly is serving the community! 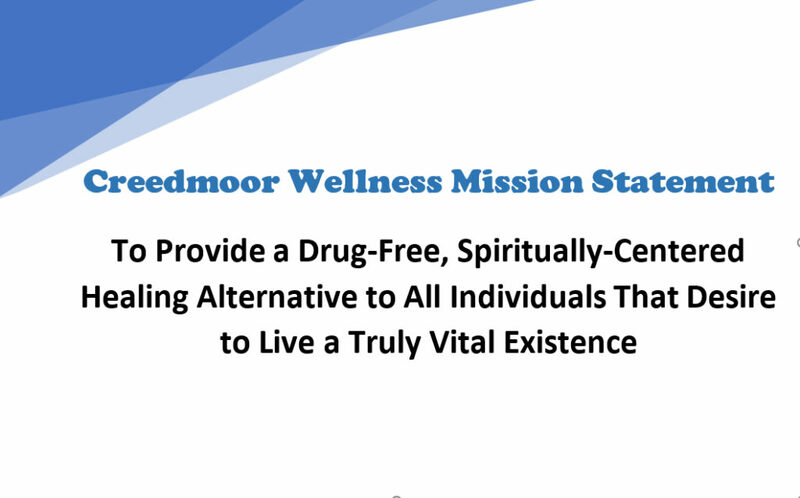 and welcome to a new paradigm in health and healing! This is the place that will remind your body how to be alive and vibrant. 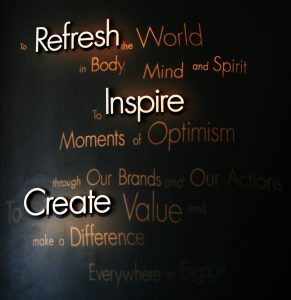 This is the wellness center that will reawaken your spirit and excitement for life. We are all born whole; as divine emanations of our creator. To live on this earth is to live in our own divinity. We must cherish life and the time we have with loved ones. There is not time in life’s hectic schedule for it to be interrupted because your body doesn’t want to participate in your heart’s desires. Dr. Hanly specializes in Chiropractic adjustments that help bring balance to the spine and nervous system, thus allowing the body to thrive. 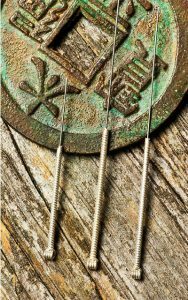 Dr. Hanly also uses acupuncture to bring an energetic balance to the body, creating an even greater level of balance, health and healing. 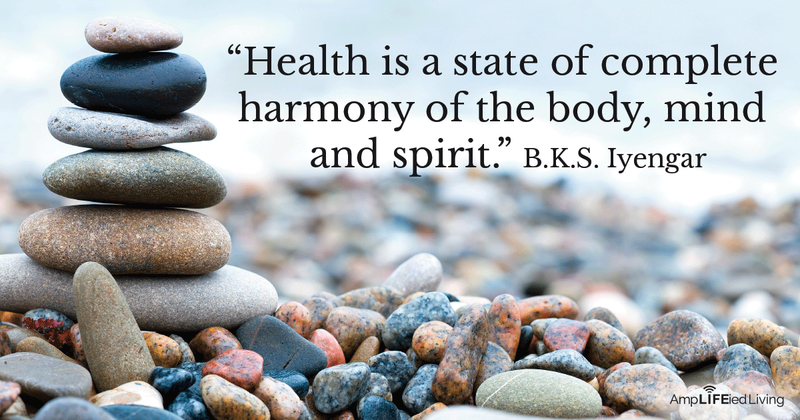 Our creator designed us to express health and vitality 100% of the time. 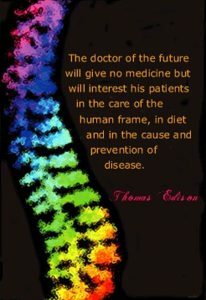 You owe it to yourself to have your spine and nervous system checked. Don’t let another day go by with your dreams and desires being limited by your body’s imbalances. 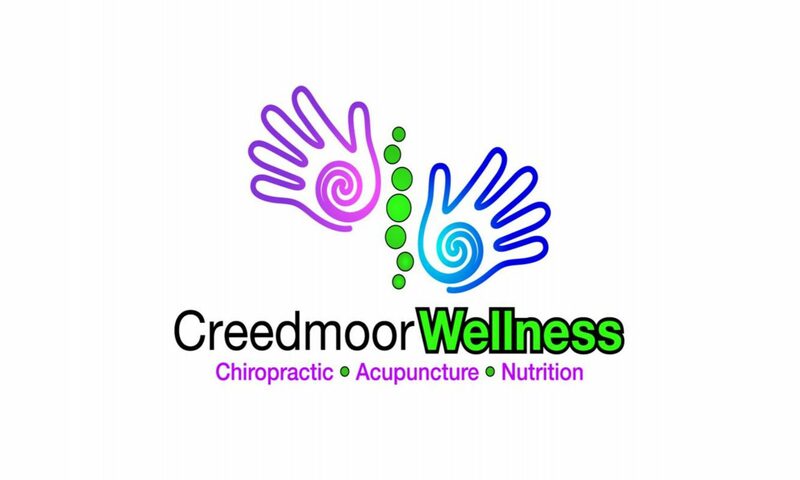 Creedmoor Wellness Center provides the very best in Creedmoor chiropractic care. We invite you to read the success stories from our patients, and then come see for yourself. 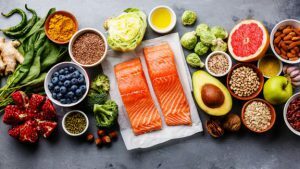 What is Chiropractic, Acupuncture & Nutrition?